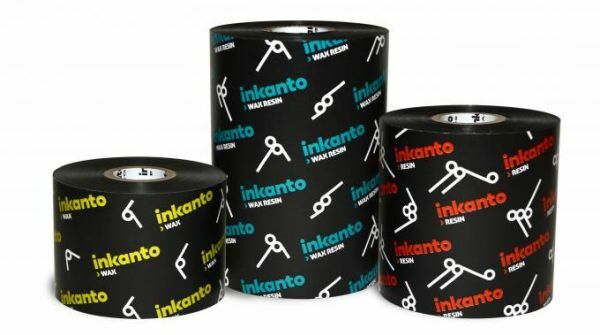 AXR®9 is a resin ribbon designed for the textile label printing market. 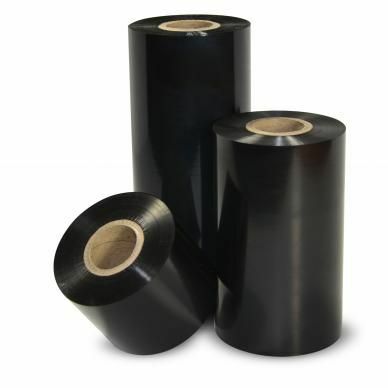 It can also represent a relevant solution for niche resin applications (involving for example sterilization or resistance to some solvents) which are not satisfi ed by other resin ribbons. A product developed for textile printing. Offers resistance to all types of textile washing methods. Also offers resistance against certain everyday solvents.